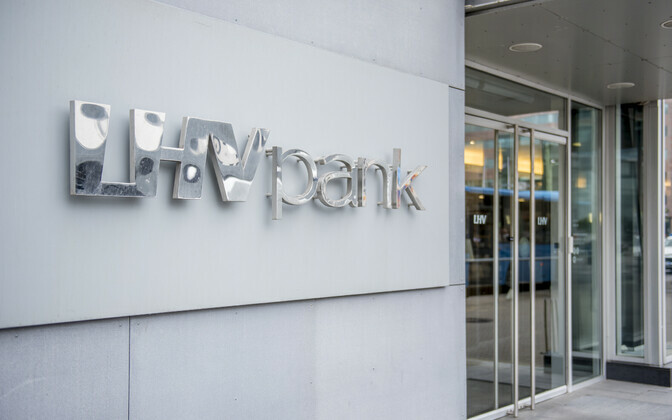 Estonia's LHV Pank has signed a contract with international deposit platform Raisin, through which the bank is planning to involve new deposits from the German and Austrian markets in the future. "The cooperation contract with Raisin is a good example of synergy regarding how traditional banking and financial technology companies can boost each other's activity, and through integrating each other's products into their own platforms create new value for customers," Juhan Peet, head of LHV's treasury, said in a press release. "LHV's liquidity rate is very good, but we are constantly working to ensure that the bank's financing sources have a low risk and be dispersed so that it would be possible to finance Estonian companies under favorable conditions also in the future." "LHV is a very important new partner for us, and thus far the largest Estonian bank on Raisin's markets," Raisin CEO Tamaz Georgadze said. 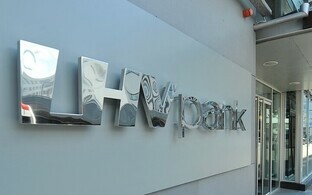 "LHV is a longstanding, trustworthy partner for several known fintech companies like Coinbase and Transferwise and is a truly innovative bank, which now holds the title of Euromoney's best bank in Estonia completely justifiably." The objective of involving deposits from new markets is to add to LHV's financing sources in order to increase even further the loan opportunities of small and medium sized enterprises (SMEs). Founded in Germany in 2013, Raisin is a web-based deposit mediation platform that operates in more than 30 countries, services 52 banks and more than 130,000 customers. 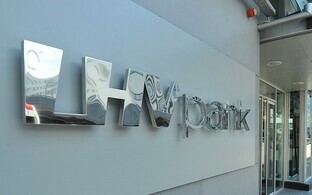 LHV Group's primary subsidiaries are LHV Pank and LHV Varahaldus. LHV employs approximately 380 people, and LHV's banking services are being used by over 143,000 customers. Pensions funds being managed by LHV have over 178,000 active customers.